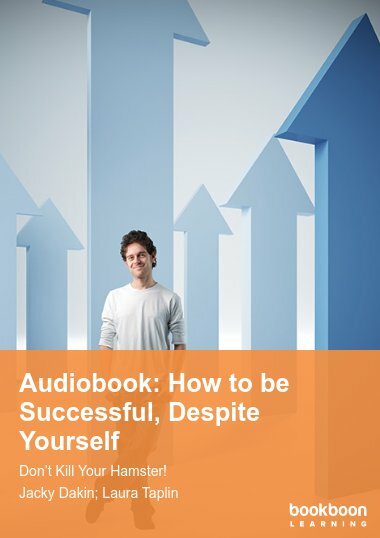 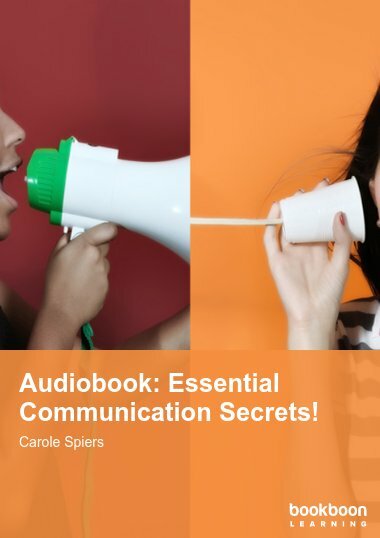 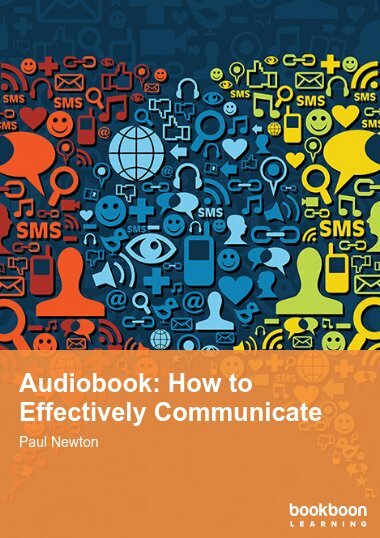 This audiobook will cover all kinds of thinking skills and will make you see that your brain is the most powerful organ you possess. 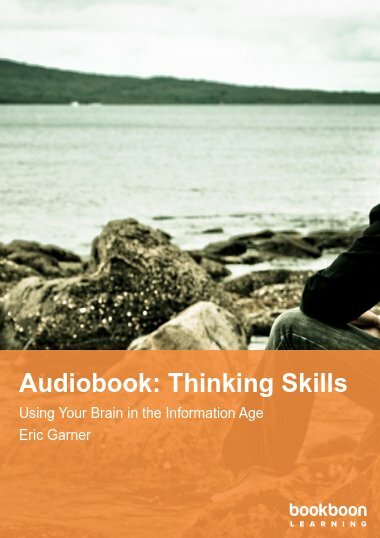 This audiobook will cover all kinds of thinking skills and will make you see that your brain is the most powerful organ you possess. 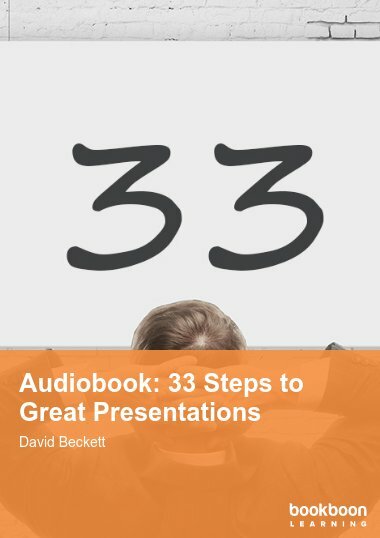 It is the tool that, if used skillfully, can help you perform better in your job, better in your team and better in your organization. 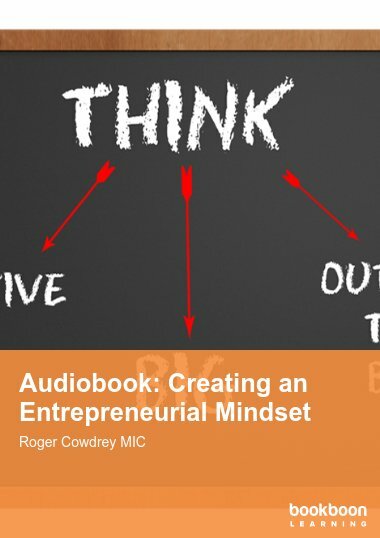 By developing your thinking skills to meet the needs of the modern world, you are guaranteed to succeed.